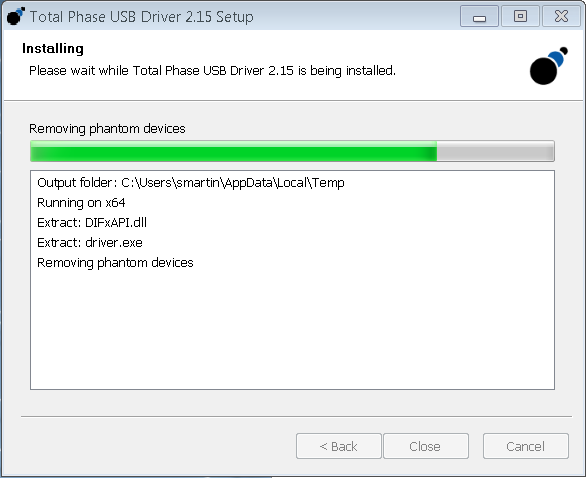 Total Phase drivers for Windows are now signed! Signed or unsigned? What is the difference? Data Center 6.7 now includes support for the Total Phase USB Power Delivery Analyzer. By building on the award-winning Data Center Software, this update enables engineers using Windows, Mac OS X, or Linux platforms to analyze the Power Delivery protocol, which is a fundamental part of most USB Type-C products. Users can sniff the CC1 and CC2 signals to easily and inexpensively gain visibility into the Power Delivery negotiations of Type-C products, regardless of their development environment. The Power Delivery Analyzer’s USB 3.1 Gen2 data pass-through enables recording without disturbing other high-speed signals. USB Type-C Power Delivery Analysis for Windows, Mac OSx and Linux! 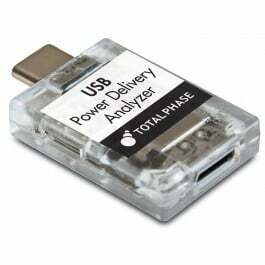 Total Phase have released the Data Center Software 6.70 for the USB Power Delivery Analyzer. Now engineers will be able to use Windows, Mac OS X, or Linux platforms to analyze the Power Delivery protocol. The Data Center Software is a comprehensive, free bus monitoring software package that captures and displays data simultaneously in true real-time. Together with the USB Power Delivery Analyzer, it will allow customers to easily reveal all the details of their product’s power, USB and Alternate Mode negotiation sequences. 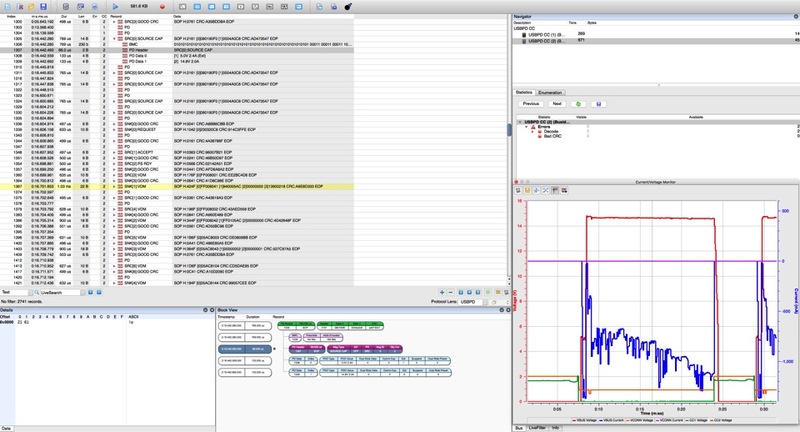 Update your Zeroplus Logic Analyzer software and get 24 Protocol Decodes Free of Charge! 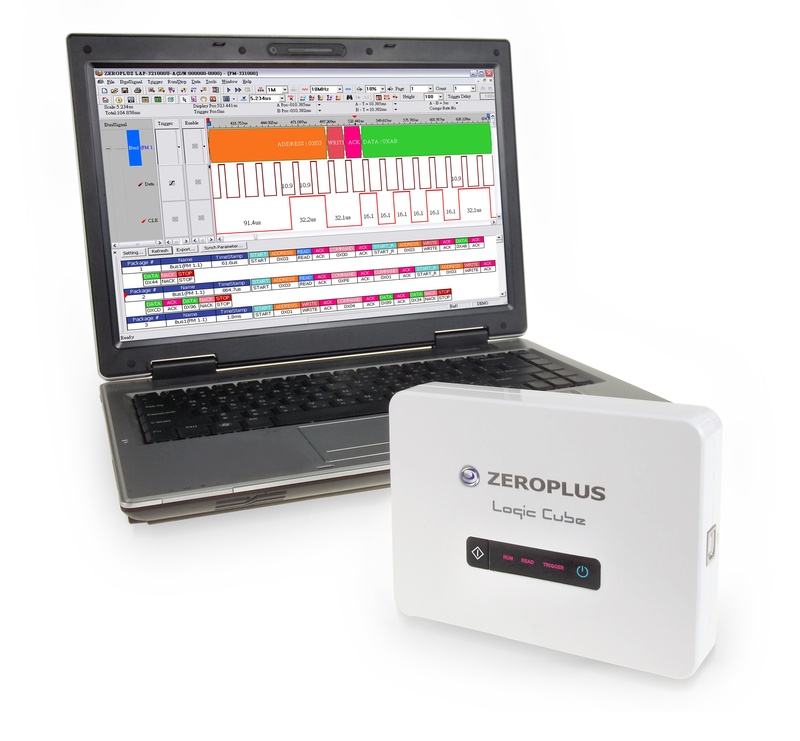 If you are a current user of the LAP-C series logic analyzer from Zeroplus then you have a great opportunity to update your PC analyzing software in order to open up for 24 more protocol decodes, truly free. 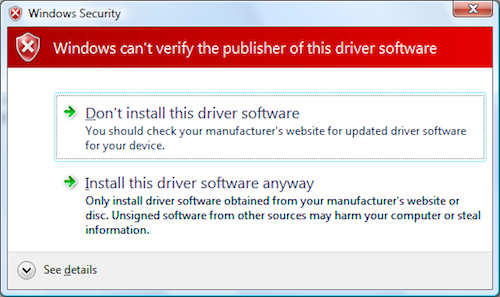 Simply download the software package here and install.